If someone would ask me a few years ago what my perfect evening would look like, I would probably answer a girls night out, or somewhere dancing the night away or a music gig. 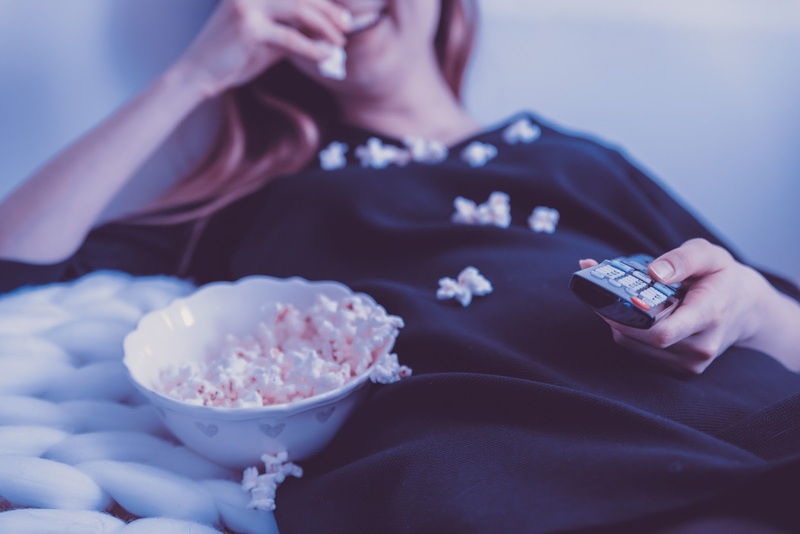 Even though all the above are still on my to-do list from time to time, my perfect evening would be on my sofa wearing my cosy pjs, holding a glass of wine, eating pop corn or cheese and watching fashion films on my new amazing Panasonic 4K HDR LED TV. 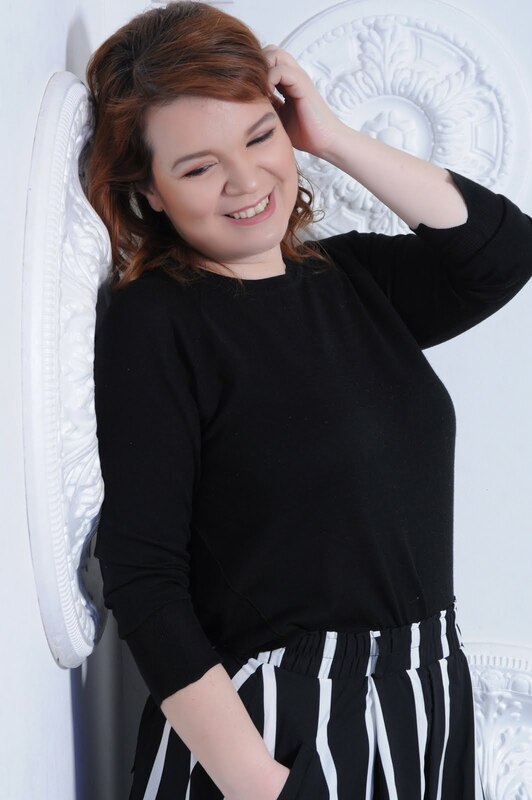 I find watching fashion films so inspirational and entertaining because I get to take a glimpse of the fashion world from the convenience of my sofa. And with Panasonic 4K HDR LED TV you feel like you're in Hollywood with your pjs! And since it offers a full smart TV experience you can discover any movie possible. 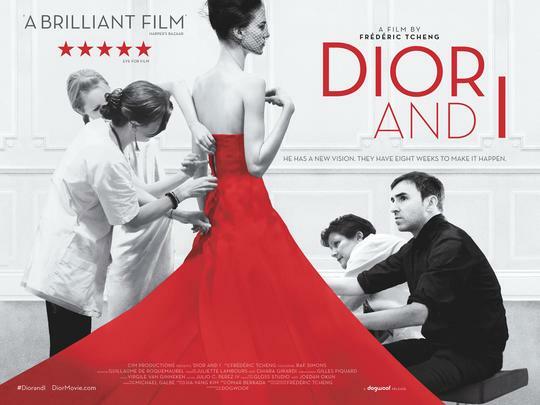 So here are 10 fashion films that you can watch right now. Weekend sorted! Netflix has launched a series where in each episode you get to watch 7 days of preparation of the world's biggest events. 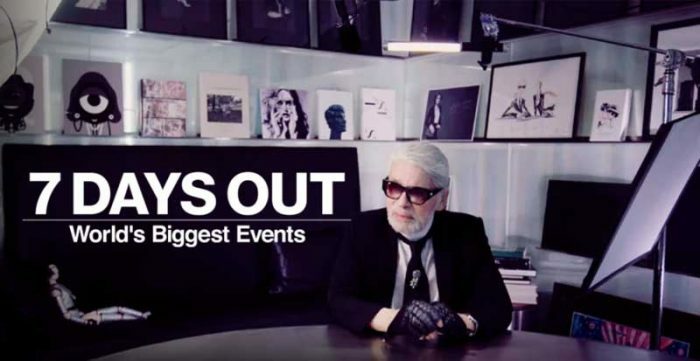 Even if you're not interested on any of the other events, you can go straight to episode No5 and watch the preparation behind of a Chanel fashion show. Finally, the seamtresses get the recognition they so much deserve. 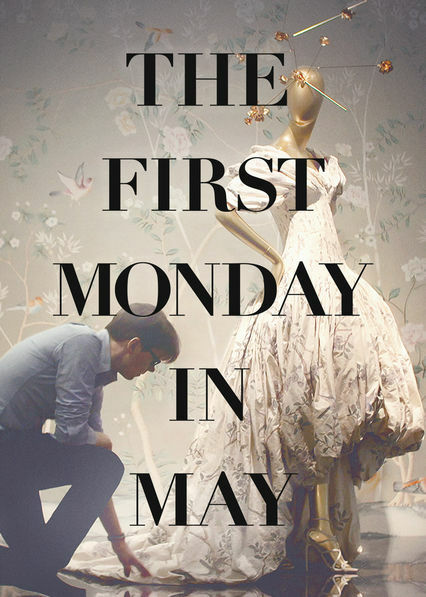 This is another film about a preparation of a fashion show but this time you get the chance to have a closer look on how everything works inside a famous fashion house. 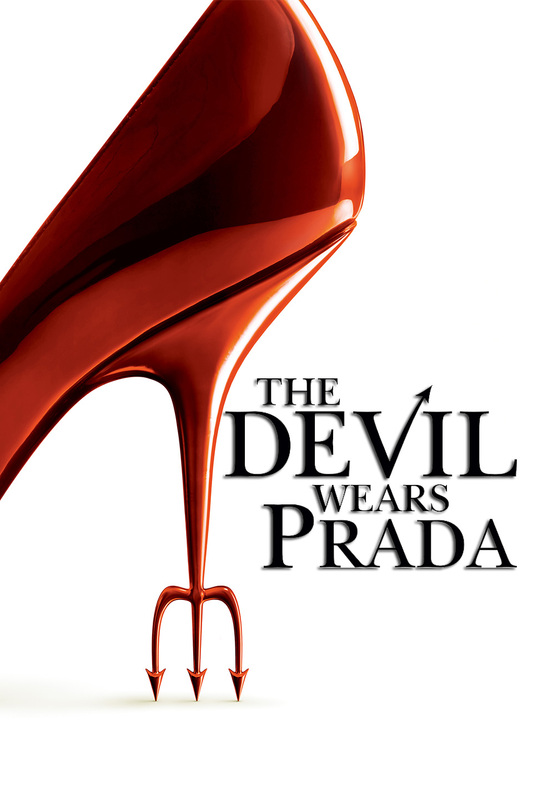 Watching this film, I fell in love with fashion all over again. This is my favorite. 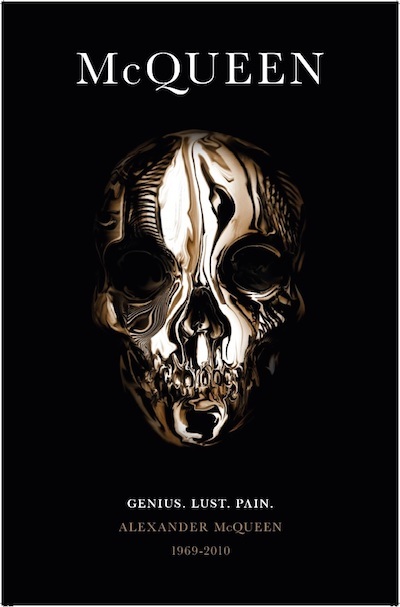 An amazing documentary about the life and work of Alexander McQueen, where you get to learn more about his background, his personality and his inspiration behind all those mesmerising designs. For those days when you're feeling sorry for yourself (happens to all of us), this documentary will cheer you up in a second. 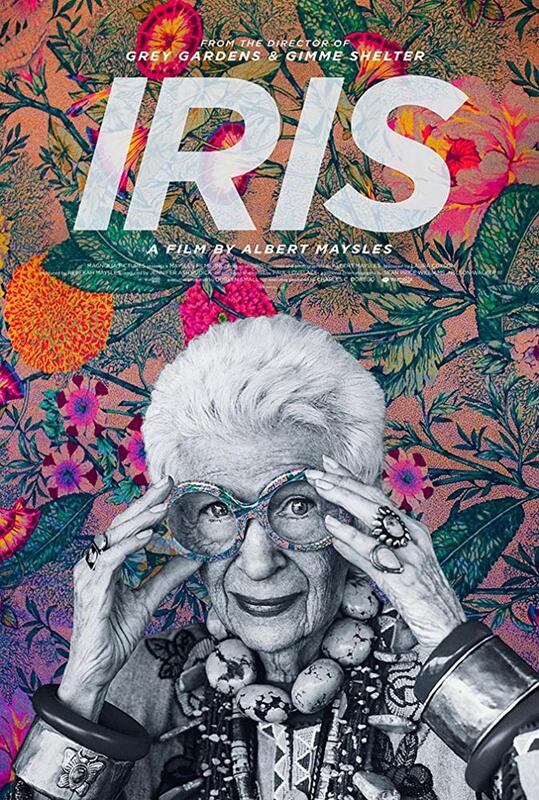 Iris Apfel is such an inspiration (you can read more about her here). She broke all the fashion rules that want only young, fresh and skinny girls to be fashion icons. 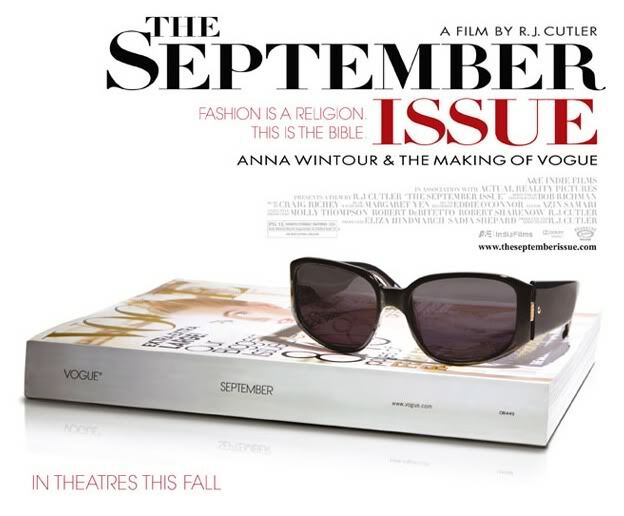 An interesting look on the world of the American Vogue and their preparation for the most important issue of the year. Highlight: Grace Coddington arguing with Anna Wintour. A 90's movie, inspired from the fashion world and everything that happens behind the scenes with an impressive famous cast directed by Robert Altman. The perfect feel good movie! Meryl's Streep perfomance as Miranda Priestley and Emily's Blunt as her fashionable assistant is simply unforgettable! 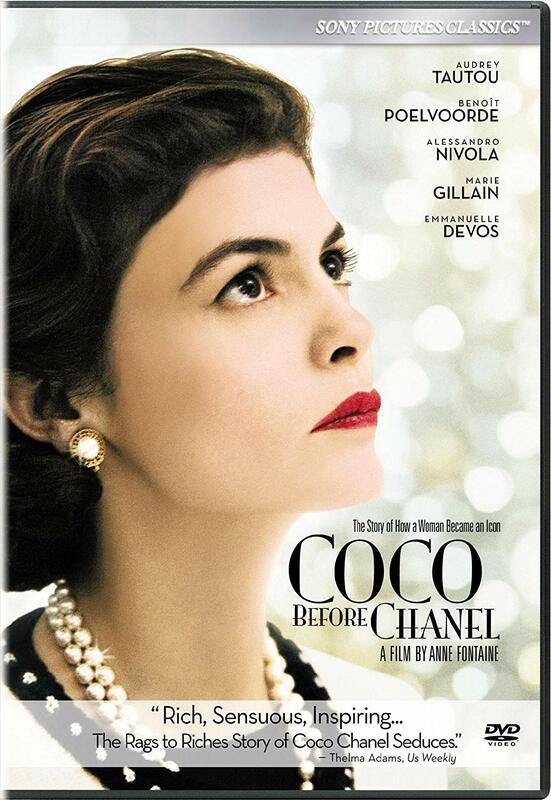 For a passionate fan of Chanel, like me, this movie doesn't give justice to the legend of Coco Chanel but it's a decent attempt to present the early years of Gabrielle Chanel before she become the legendary Coco. 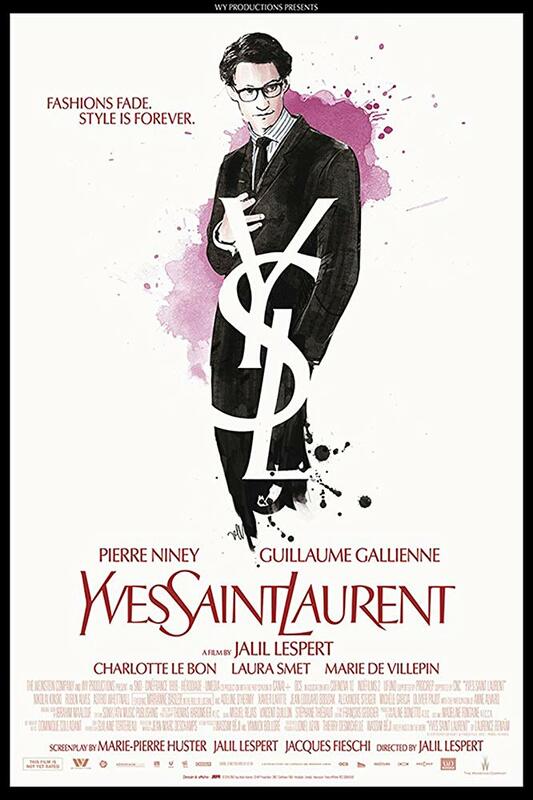 A very insightful documentary about Yves Saint Laurent where a lot of details unravel about his background and personal life. Interesting fact: Did you know that Yves Saint Laurent was a close friend of Karl Lagerfield? So, put on your most comfortable joggings, pour some wine, open your Panasonic TV and enjoy! Now that's what I call a perfect night in.